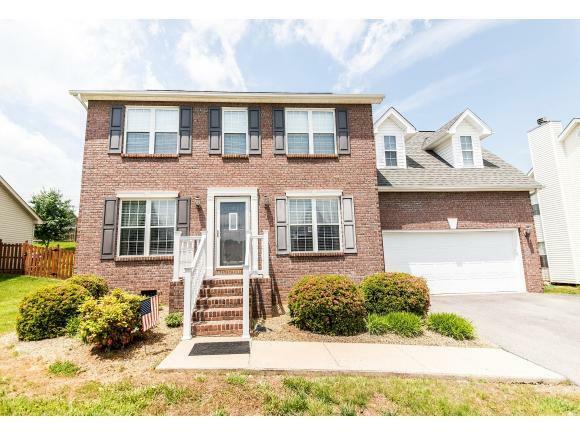 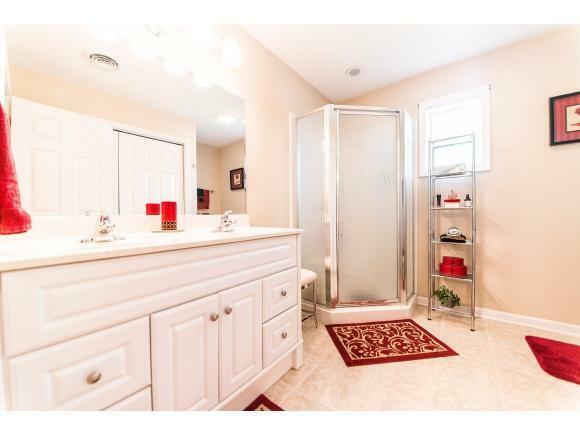 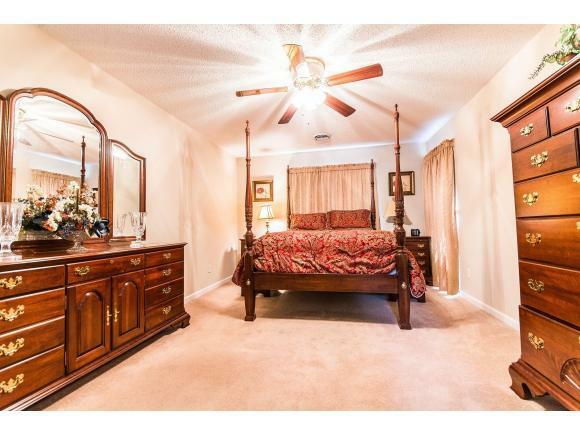 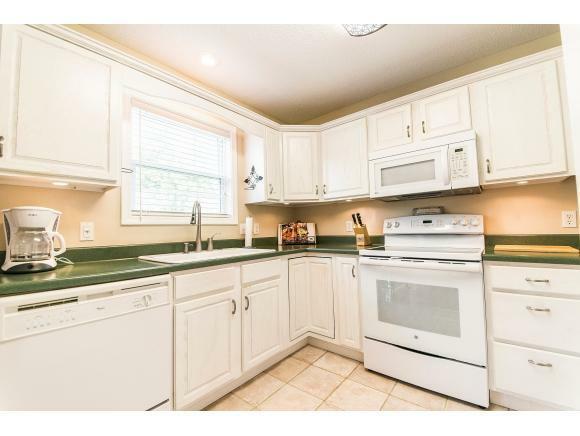 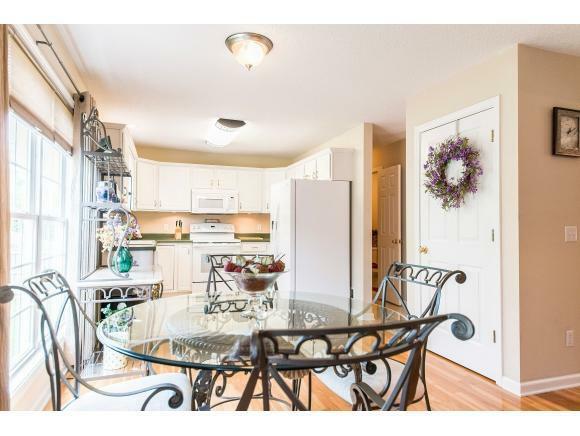 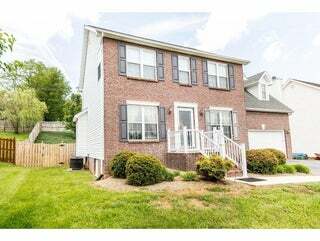 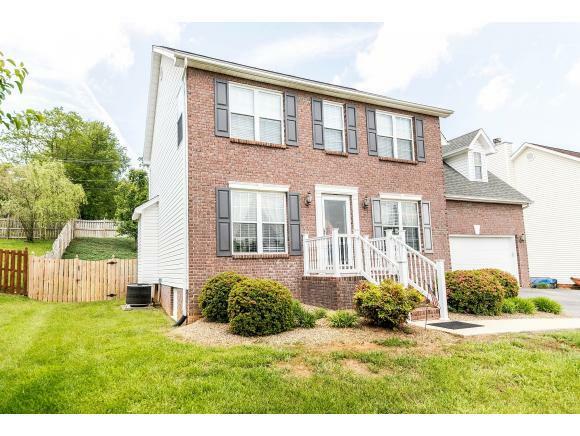 Check out this beautiful home in the popular Fairfield subdivision. 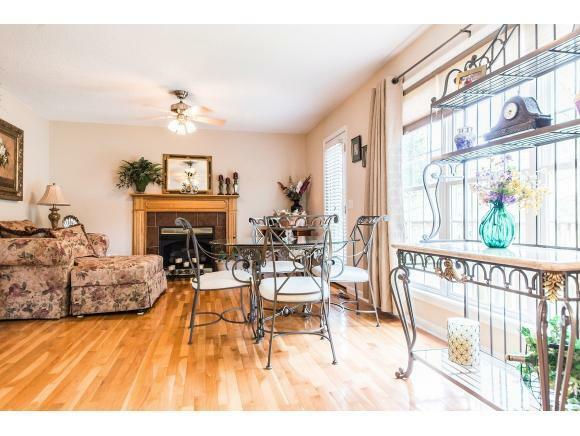 Upon entering this home you will enter the living room on the left and dining room on the right, continue into the open kitchen and another cozy seating area next to a fireplace and a breakfast nook, the floors are hardwood and the kitchen is tile. 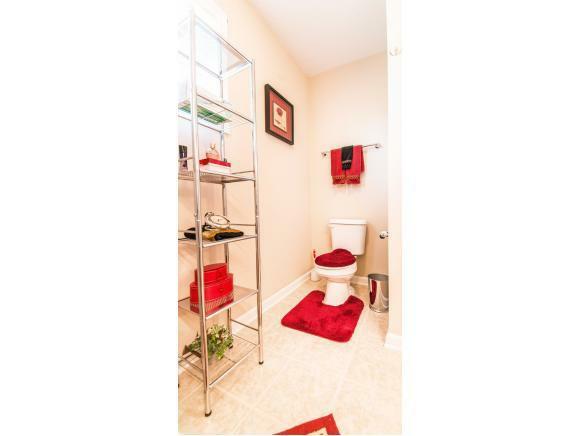 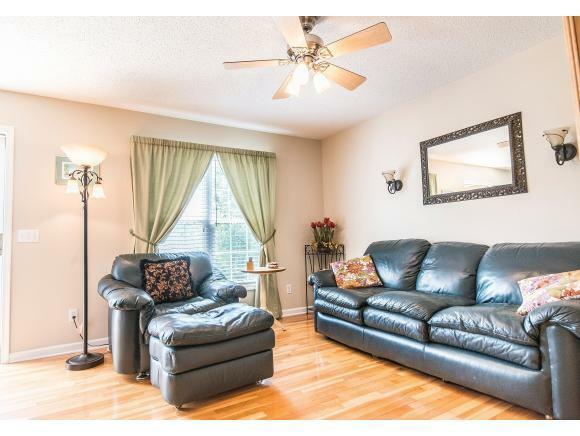 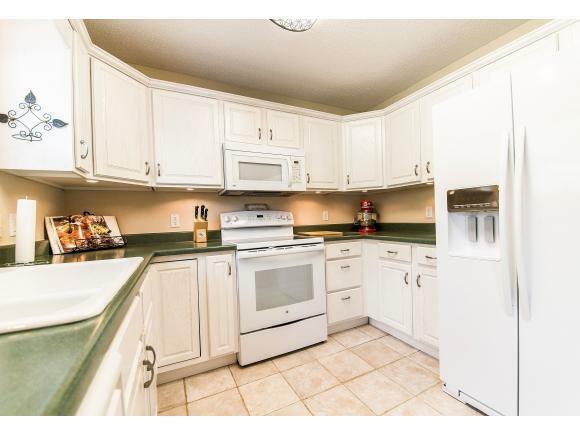 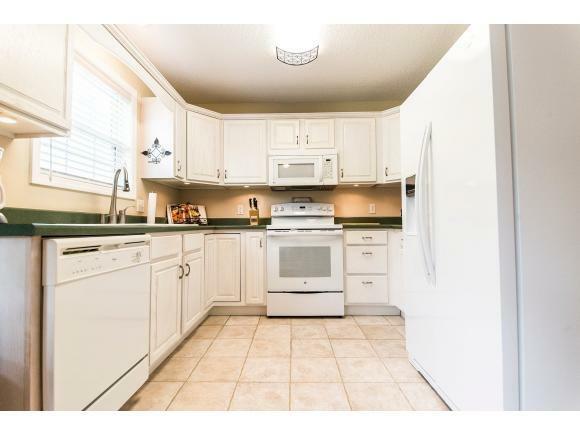 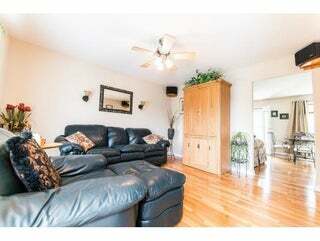 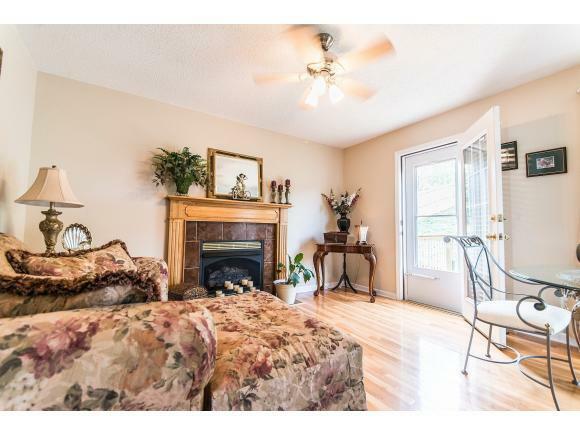 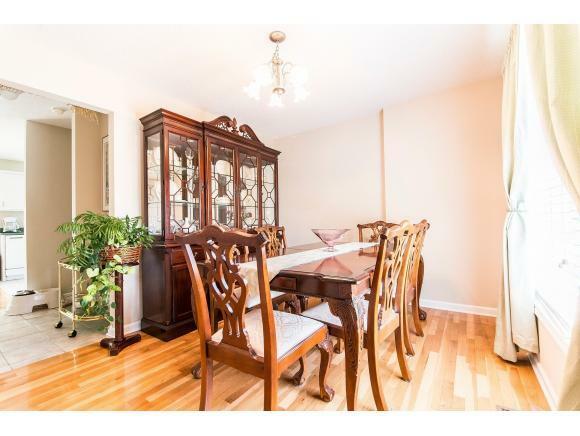 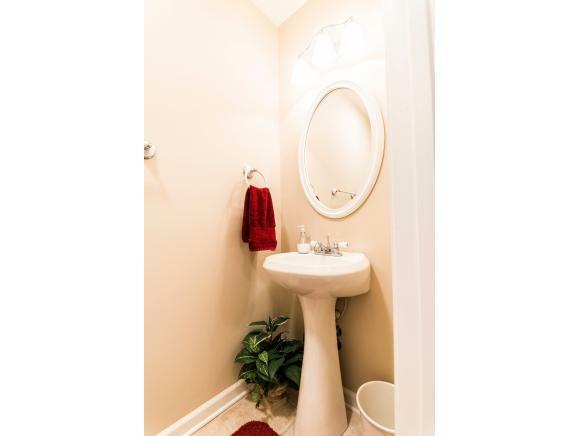 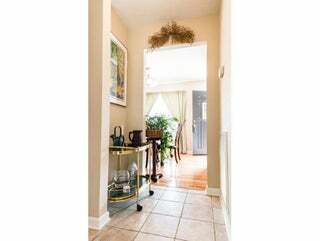 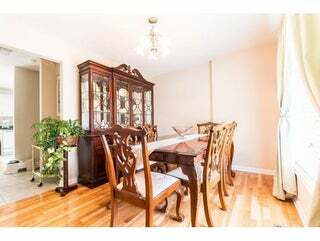 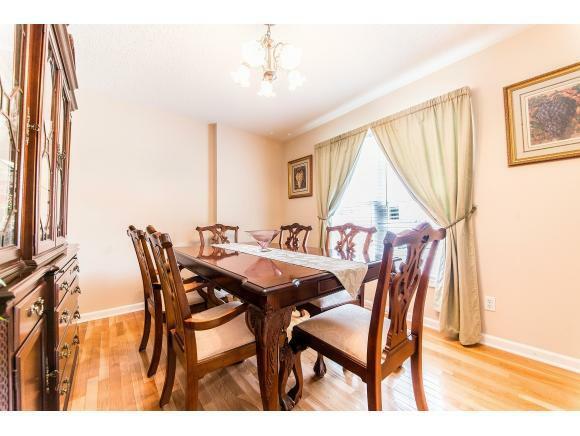 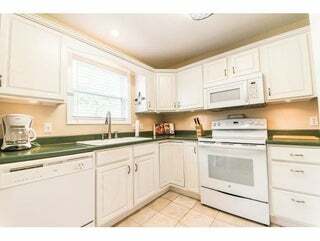 Walk upstairs to 4 bedrooms including a master ensuite (washer &dryer located in master bath). 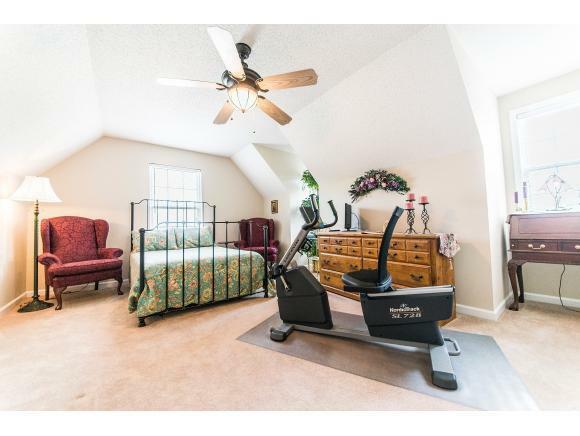 This home offers an attached garage, fenced in back yard with a level area and the rest is covered with ground covering, less mowing! 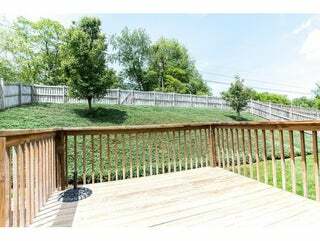 PLUS there is a neighborhood pool for those hot summer days to enjoy and relax. All kitchen appliances will convey. 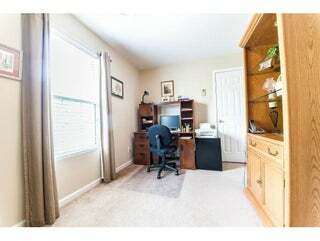 Buyers and buyers agents to verify all information given including sq ft, some info taken from 3rd party sources.